Camp Ariel Sharon, Israel. 19th December, 2016. 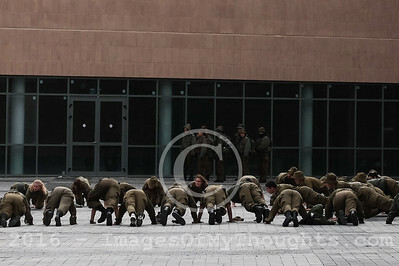 IDF's recently inaugurated City of Training Bases, or Camp Ariel Sharon, is part of project to relocate IDF bases to the Negev in Israel's south, returning expensive land in central Israel to the country's Lands Administration and to develop the Negev by creating thousands of new jobs. 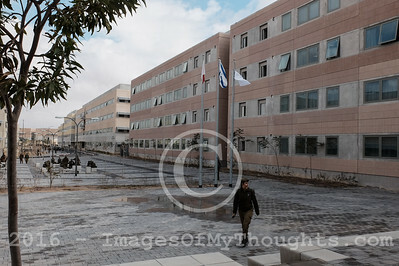 This 50 billion NIS project is the largest military base in the country housing over 10,000 IDF recruits and providing state of the art training facilities. 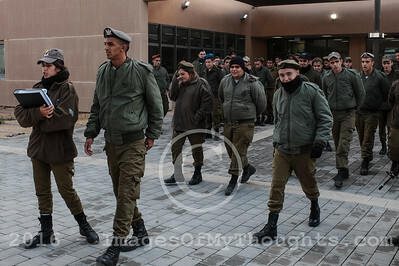 Camp Ariel Sharon, Israel. 19th December, 2016. 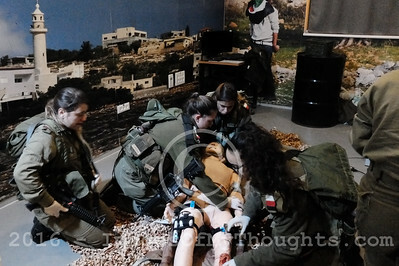 Soldiers train in emergency medical treatment in simulation rooms mocking a combat environment in the IDF's recently inaugurated City of Training Bases, or Camp Ariel Sharon. 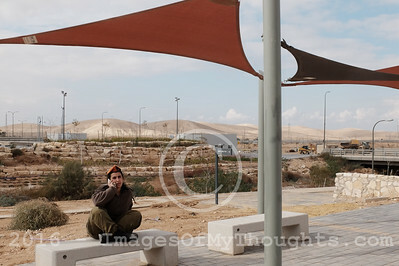 The base is part of project to relocate IDF bases to the Negev in Israel's south, returning expensive land in central Israel to the country's Lands Administration and to develop the Negev by creating thousands of new jobs. 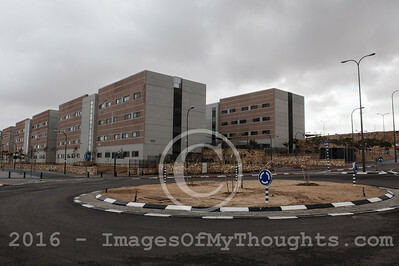 This 50 billion NIS project is the largest military base in the country housing over 10,000 IDF recruits and providing state of the art training facilities. 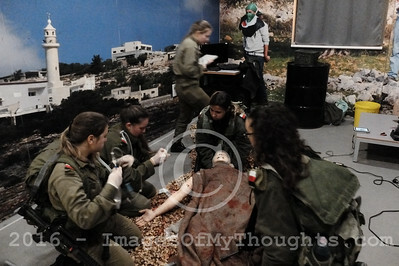 Camp Ariel Sharon, Israel. 19th December, 2016. 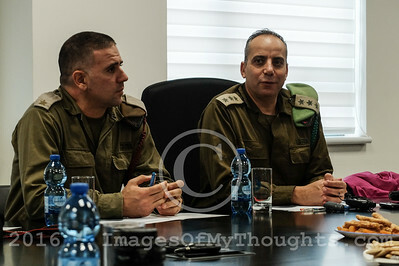 Base Commander, Colonel AVI MOTOLA (R), introduces the IDF's recently inaugurated City of Training Bases, or Camp Ariel Sharon, which is part of project to relocate IDF bases to the Negev in Israel's south, returning expensive land in central Israel to the country's Lands Administration and to develop the Negev by creating thousands of new jobs. 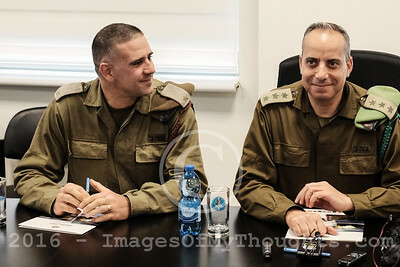 This 50 billion NIS project is the largest military base in the country housing over 10,000 IDF recruits and providing state of the art training facilities. 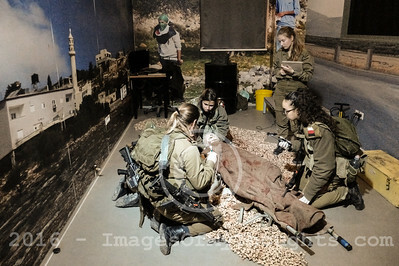 Camp Ariel Sharon, Israel. 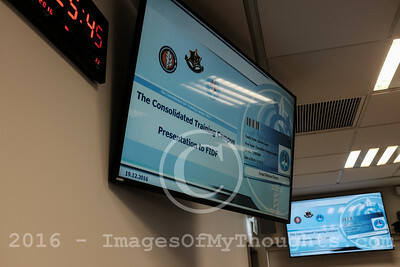 19th December, 2016. 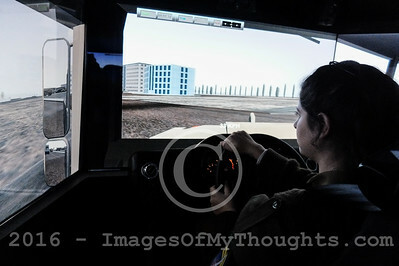 A female soldier trains on a driving simulator in the IDF's recently inaugurated City of Training Bases, or Camp Ariel Sharon. 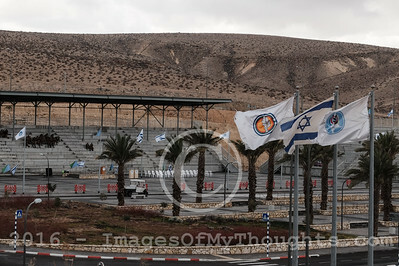 The base is part of project to relocate IDF bases to the Negev in Israel's south, returning expensive land in central Israel to the country's Lands Administration and to develop the Negev by creating thousands of new jobs. 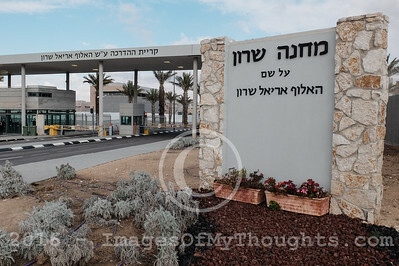 This 50 billion NIS project is the largest military base in the country housing over 10,000 IDF recruits and providing state of the art training facilities. 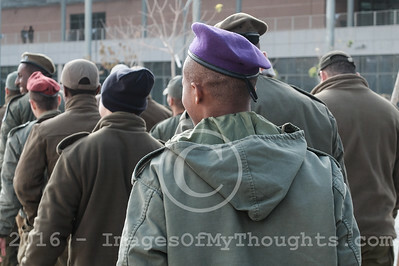 Camp Ariel Sharon, Israel. 19th December, 2016. 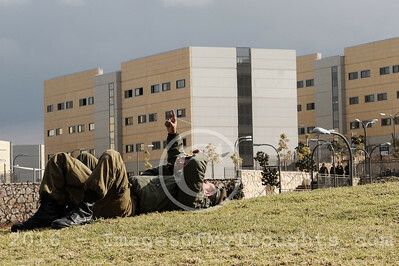 Soldiers relax while on a break at the IDF's recently inaugurated City of Training Bases, or Camp Ariel Sharon. 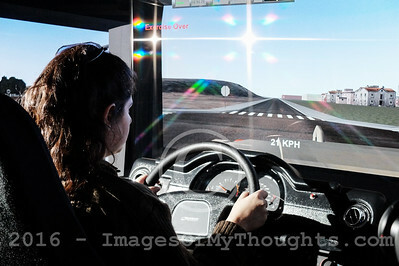 The base is part of project to relocate IDF bases to the Negev in Israel's south, returning expensive land in central Israel to the country's Lands Administration and to develop the Negev by creating thousands of new jobs. 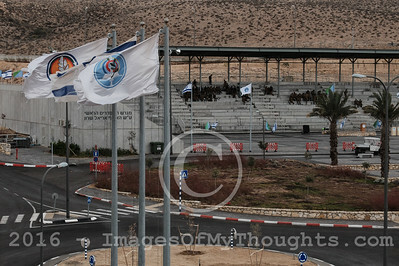 This 50 billion NIS project is the largest military base in the country housing over 10,000 IDF recruits and providing state of the art training facilities.